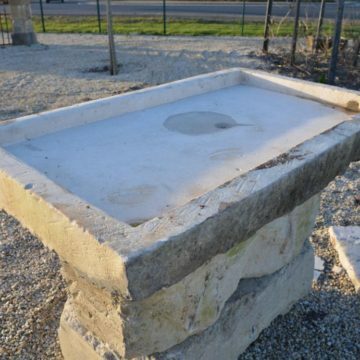 Discover our selection of reclaimed sinks and washbasins in natural stone, some in antique French limestone but also in granite, sandstone or slate. 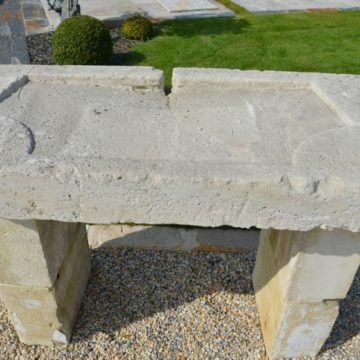 Often they were installed into a splayed window reveal or alcove, hence some have interesting angle features. 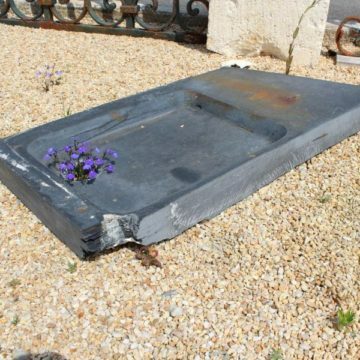 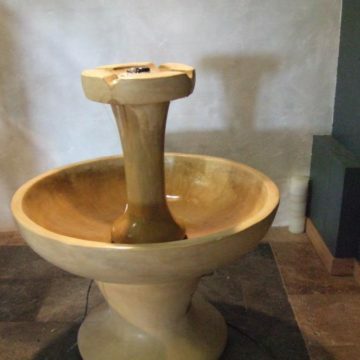 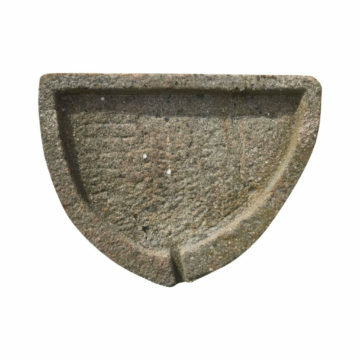 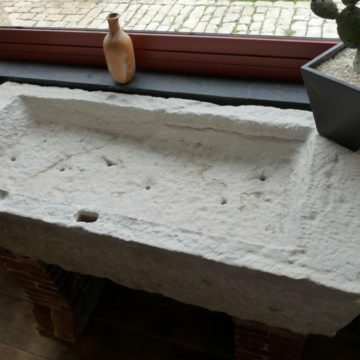 Widely used over the centuries, stone sinks have always been indispensable features in homes. 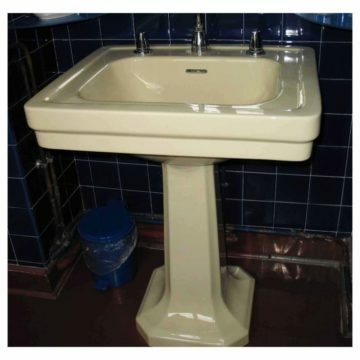 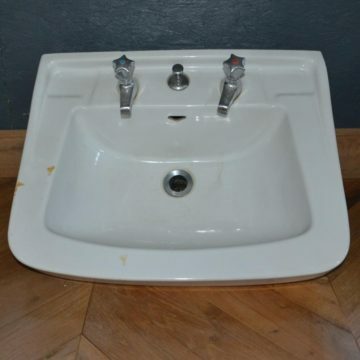 These antique sinks had to be robust and practical, so many survive intact ready for another life. 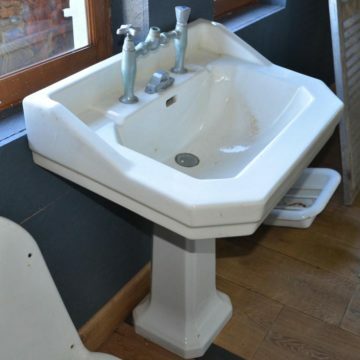 We also offer a ranges of stone sinks, washbasins and shower trays in natural limestone, with either a smooth surface or “antiqued” to a greater or lesser extent. 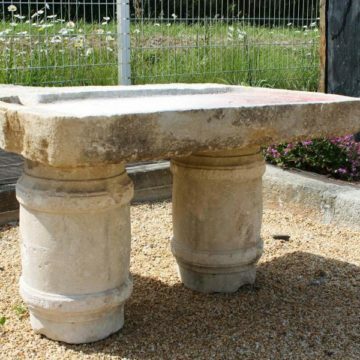 We make bespoke sizes to order, in comparable limestone often using hand-tooled techniques not far removed from the original artisans who made them centuries ago.